With more than 70 attorneys in two offices, we represent clients in a wide variety of businesses. We work with clients of all sizes in the public and private sectors, both for-profit and non-profit organizations, as well as individuals. 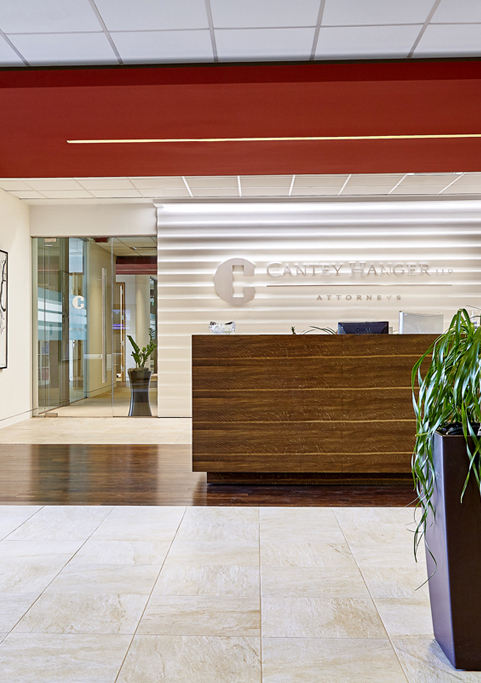 Cantey Hanger attorneys are known in local, state and federal courtrooms as exceptional litigators with a long history of beneficial outcomes on behalf of our clients. 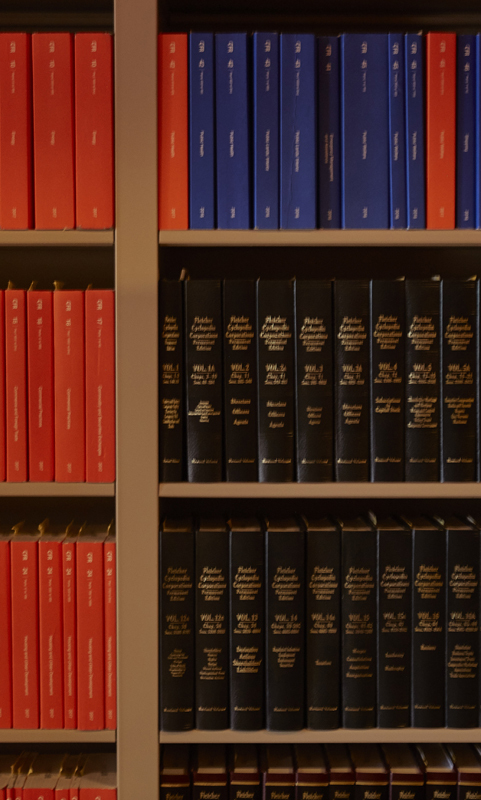 Our litigators have deep experience in the following practice areas.